Do Americans Understand What's Really at Stake in the Midterms? Collapse isn’t experienced in a linear way, like a building falling down. 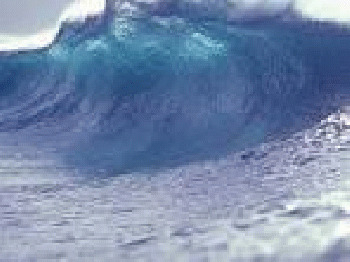 It feels more like my tsunami. First, the water recedes. Democracy appears to be broken — and nothing can seem to fix it. People grow frustrated, irritated, angry, resigned, or apathetic. The idea of governance becomes a joke. But then the water roars back in -woosh! Scapegoating “leads to” demonization, which “leads to” dehumanization and each of these things builds on the other, breaking down the old ways, forms, institutions — governments, norms, rules, codes, values, laws. Things grow stuck, the gears and mechanisms of a society seem to grind to a standstill.' Read this wonderful essay.